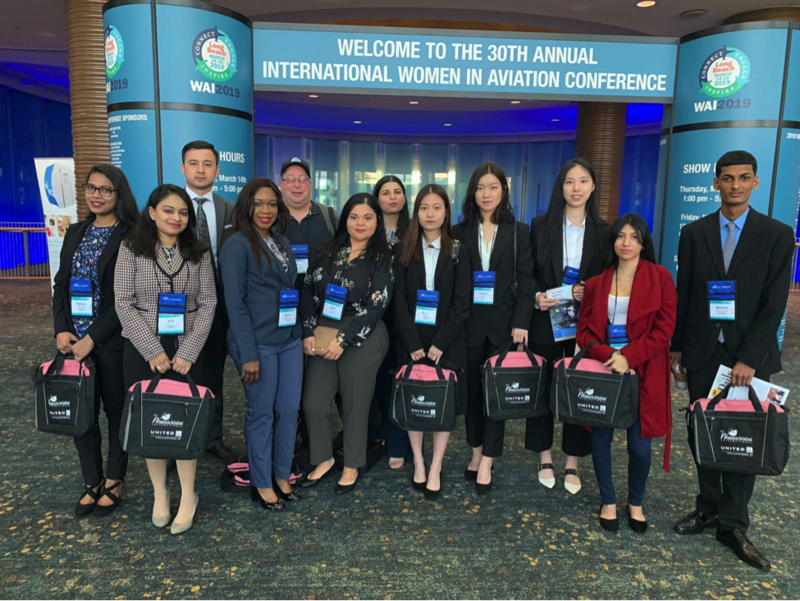 The 30th Annual Women in Aviation International Conference was held at the Long Beach Convention Center in Long Beach, California on March 14-16, 2019; and 12 students and one faculty from the CUNY Aviation Institute at York College were in attendance representing the college. This annual event attracts students and aviation professionals from across the nation. 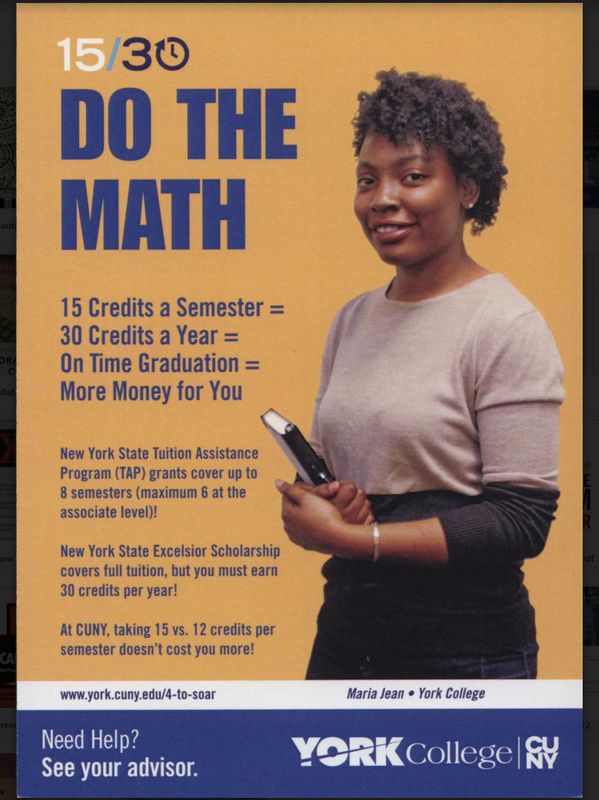 The York students were members of the York College student chapter of Women in Aviation. 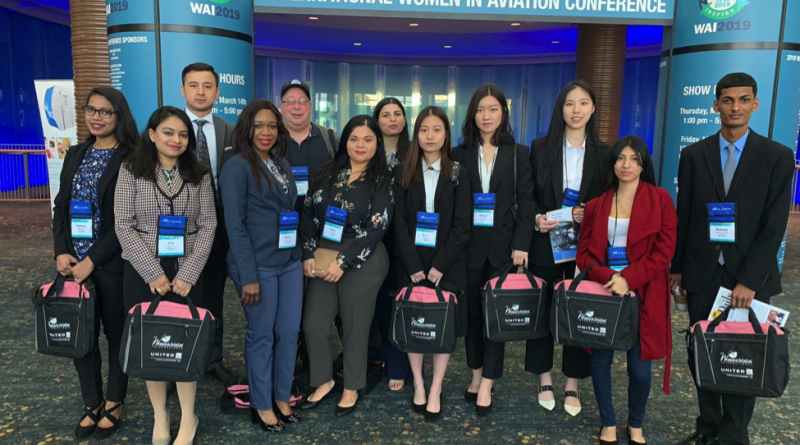 We, the York College CUNY Aviation Institute students were blessed with an opportunity to attend the conference and set our feet into the aviation networking industry. The conference accomplished the goal to Connect, Engage and Inspire aviation heroes and future aviators. The conference had approximately 5000 people from diverse backgrounds in attendance. We were able to meet with astronauts, corporate pilots, maintenance technicians, air traffic controllers, business owners, educators, journalists, flight attendants, high school and university students, and airport managers. The exhibit hall featured representatives from 170 companies and organizations, representing all aspects of the aviation community. Moreover, numerous scholarships were distributed to the youth aviators for their academic endeavors and career path in aviation. The conference provided us a great opportunity for networking with experienced aviation professionals who could guide us through the requirements of one day working for a major airline. In addition, the workshops we attended fascinated us to learn about the history of women in the field of aviation. We aspire to emulate the achievements of past female aviators, and they have become our role models. Now we have an outline to pursue towards our career aspiration. Attending the conference has molded our leadership skills and enhanced our perspective towards the co-curricular activities such as volunteering in the airport exercise or participating in Foreign Object Debris (FOD) removal project under Port Authority of New York & New Jersey. We intend to share the experiences and information we acquired with all the aviation students at York College. The students also thank Jet Blue Airways for providing tickets for their flight; and Volunteer Services for Children, for funding their registration.